Looking for a great field trip idea? Escape City Saskatoon provides the ultimate field trip! 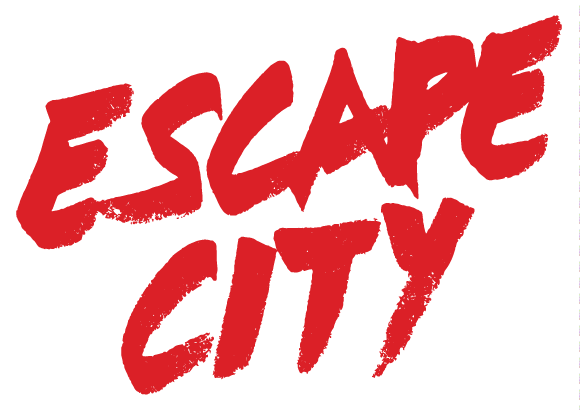 Students will exercise their critical thinking and problem solving skills in an environment that is fun for everyone.Located in the heart of downtown Saskatoon, Escape City is a fun, team-building, brain-busting escape room experience.